4.5	stars -	"Review for Session Saver Epoxy Ding Repair Putty" Mark Taylor This Session Saver Epoxy Ding Repair Putty is the best Repair Materials I have tried. Session Saver Ding Repair Surfboard Repair Kit: Session Saver comes from the Northshore of Oahu, Hawaii where they know a thing or two about dings! 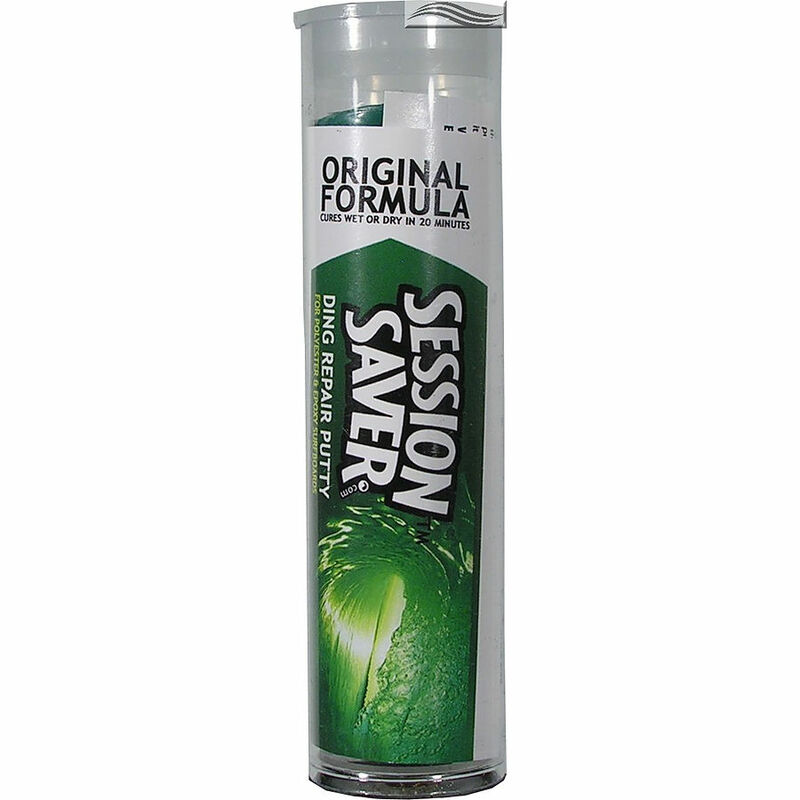 Session Saver cures rock hard in any weather conditions, even underwater. Easily re-build noses, tails, and rails. Cures fiberglass white and sticks like a leach to surfboards of all materials, including polyester and epoxy. Just smooth with wet fingers. No sanding required. 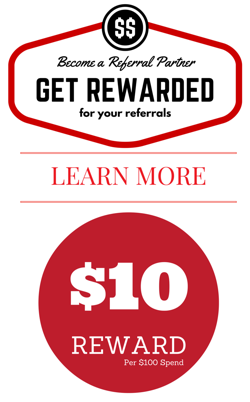 Session Saver works brilliantly and they even donate a % of profits to the Surfrider foundation.